Reventador volcano Volcanic Ash Advisory: TWO SMALL VA EMS SINCE 1700Z. Reventador volcano Volcanic Ash Advisory: VA EM AT 1332Z. 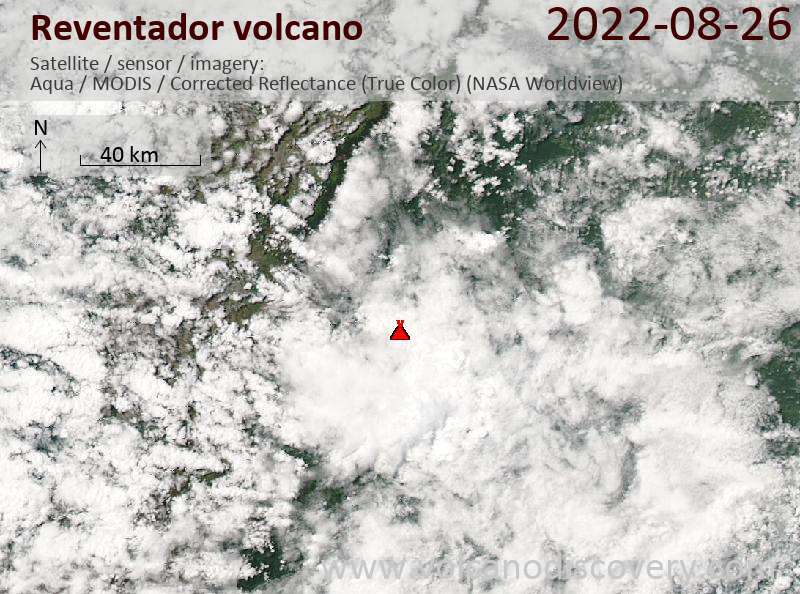 Reventador volcano Volcanic Ash Advisory: VA EM AT 21/1750Z. Reventador volcano Volcanic Ash Advisory: VA EMS FM ABT 2315Z. 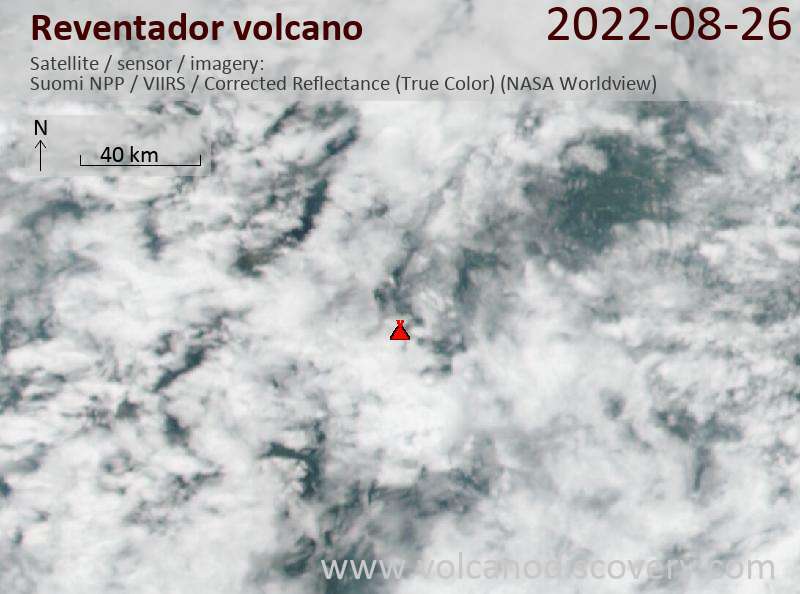 Reventador volcano Volcanic Ash Advisory: VA ERUPTION JUST BFR 2200Z. Reventador volcano Volcanic Ash Advisory: POSSIBLE NEW EM AT 1545Z. Reventador volcano Volcanic Ash Advisory: VA EM AT 2256Z. Reventador volcano Volcanic Ash Advisory: NEW VA EM AT 1619Z.